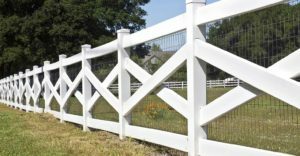 More than ever boundaries or fences are crucial to efficiently manage your farm with minimal conflict. To read the post please click here. Tim Schaefer is a regular contributor to Farm Futures writing on the topics of transition planning, leadership development, peer groups, and management. Previous: Previous post: Farmers, do you feel entitled to success?